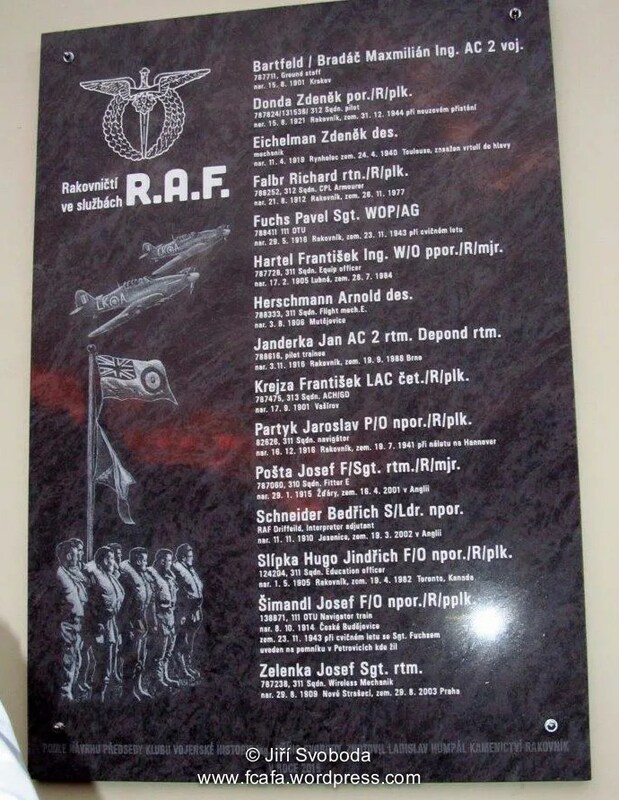 On 11 November 2015, a memorial plaque was unveiled in Husovo náměstí, Rakovník to remember the fifteen men, from its district, who had served in the RAF during WW2. The well attended ceremony was conducted by Jiří Svoboda, president of Klubu vojenské history and included a military re-enactment group who displayed military uniforms dating from WW1 to present day Afghanistan conflict. DONDA Zdeněk 312 Sqn Pilot 31. 12. 44. EICHELMAN Zdeněk CIB Toulouse Pilot 29. 4. 40. Air Gunner 23. 11. 43. 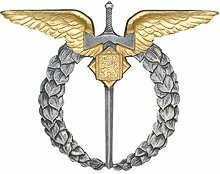 KREJZA Frantisek 312 Sqn ACH/G.D. PARTYK Jaroslav 311 Sqn Navigator 20. 7. 41. 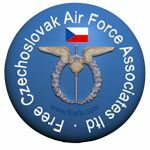 ŠIMANDL Josef 111 OTU Navigator trainee 23. 11. 43. This entry was posted in Ceremony, Memorial, Not Forgotton. Bookmark the permalink.